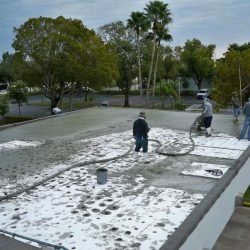 A&H Forensic Roofing has been providing North Carolina and Florida residents with exceptional roofing services for years. 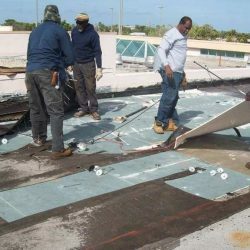 We understand that replacing your roof is an expensive investment that most would like to prolong but with constant ongoing repairs being performed, it may be a more cost-effective to look into other options such as a roof restoration or roof replacement. 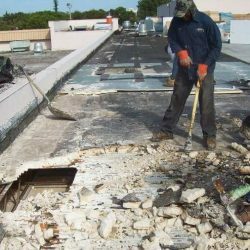 Every roofing system has what’s known as the “Window of Restorability” opportunity but sometimes the roofing system is damaged beyond repair. 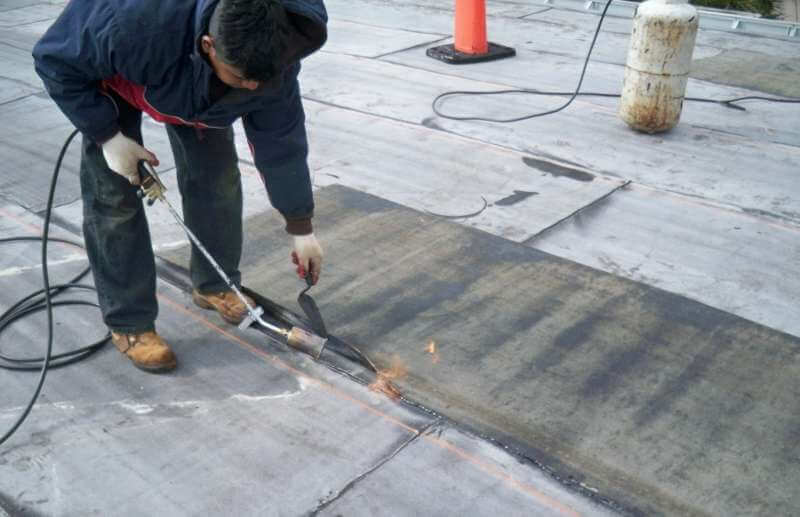 Typically when maintenance is neglected, the smallest exposure to wear-and-tear can become extensive and ultimately depletes the opportunity of restorability. 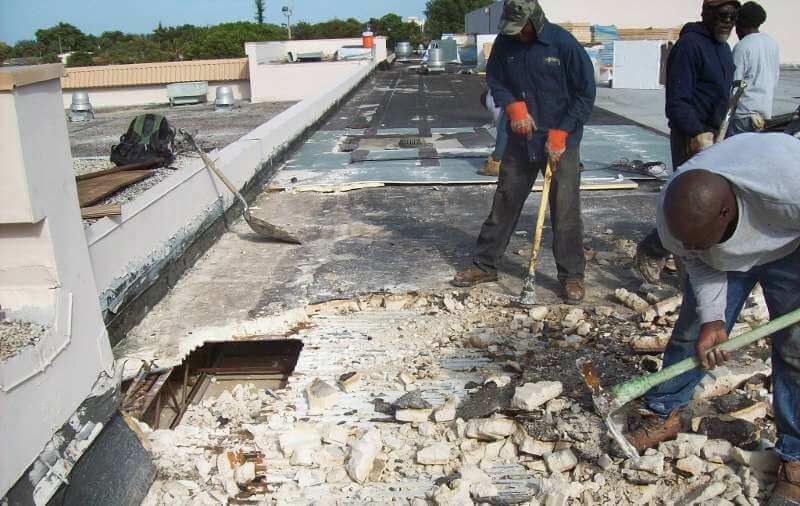 Once the window of restorability is surpassed, pursuing a roof replacement becomes the only valid option, regardless if it’s commercial or residential. 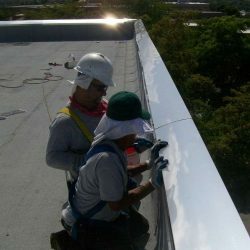 Our team of roofing engineers will provide you with roof repair or replacement options, always keeping your budget in mind. 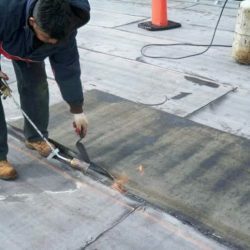 Roof Decking– Usually constructed from concrete, steel, gypsum, cementitious wood fiber panels, lightweight insulating concrete, plywood, and wood planks. 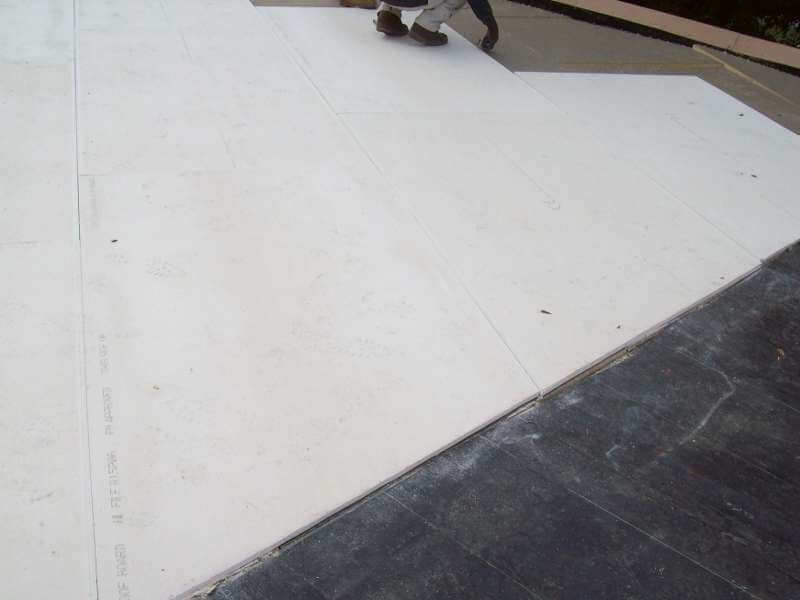 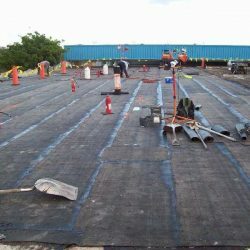 Underlayment Membrane– This is a protective waterproofing membrane that prevents water from entering into the roofing structure. 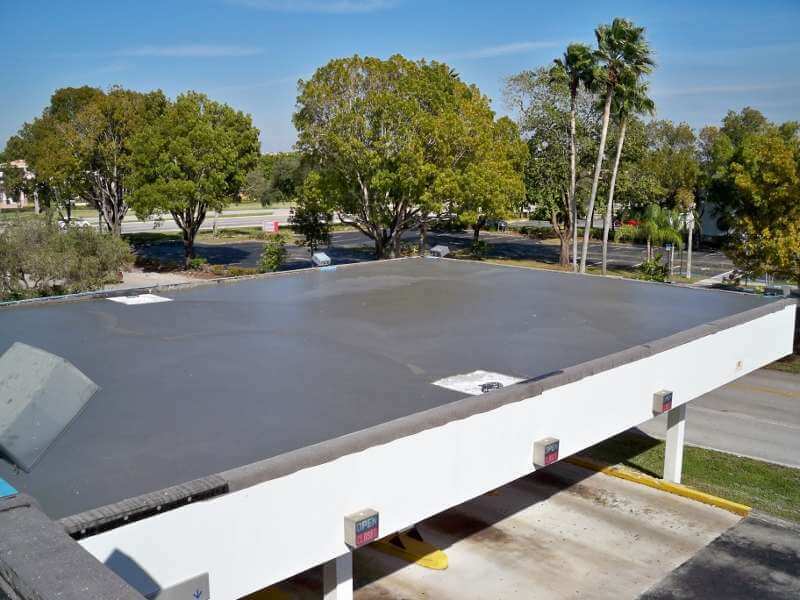 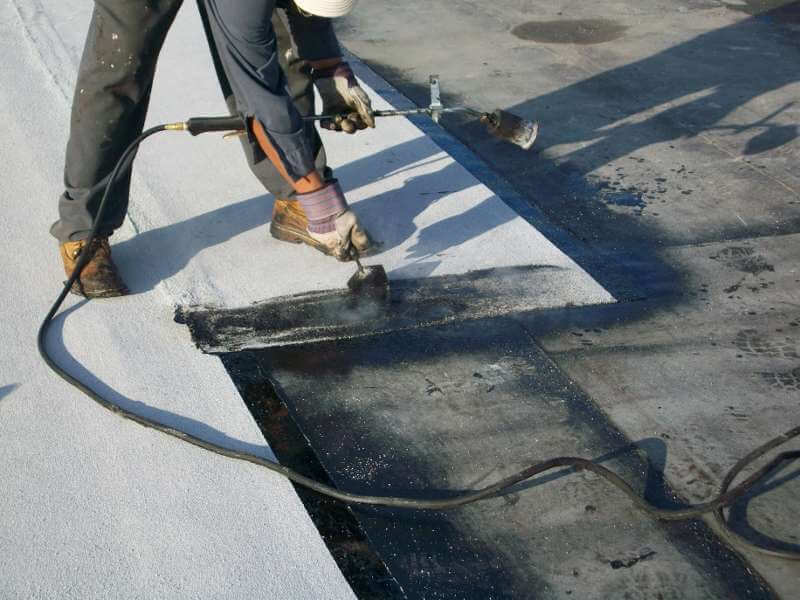 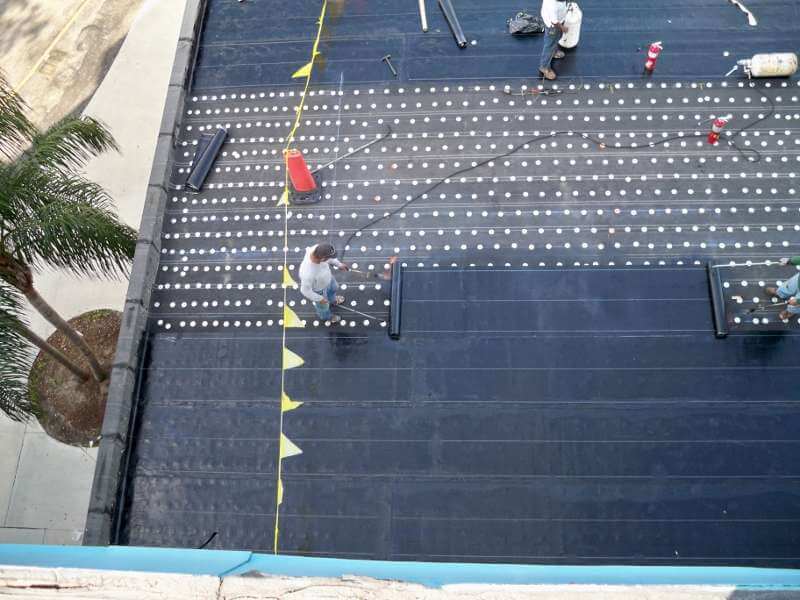 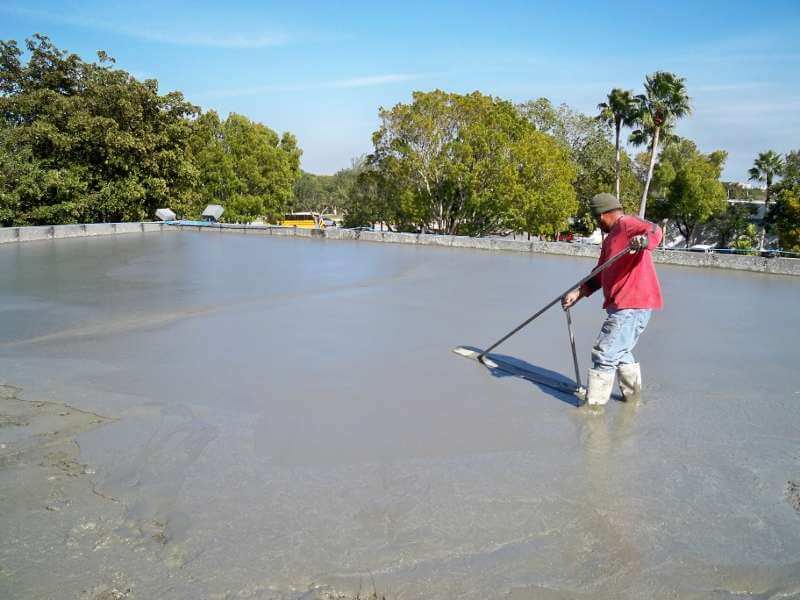 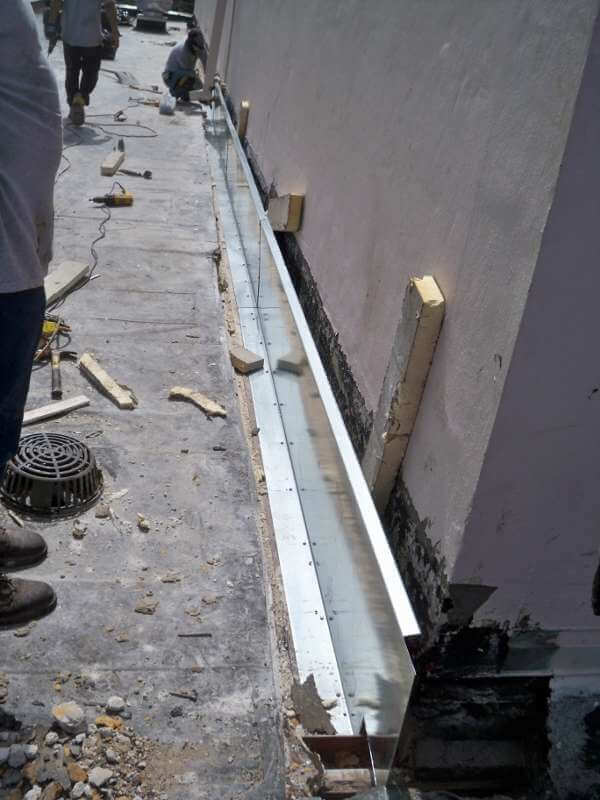 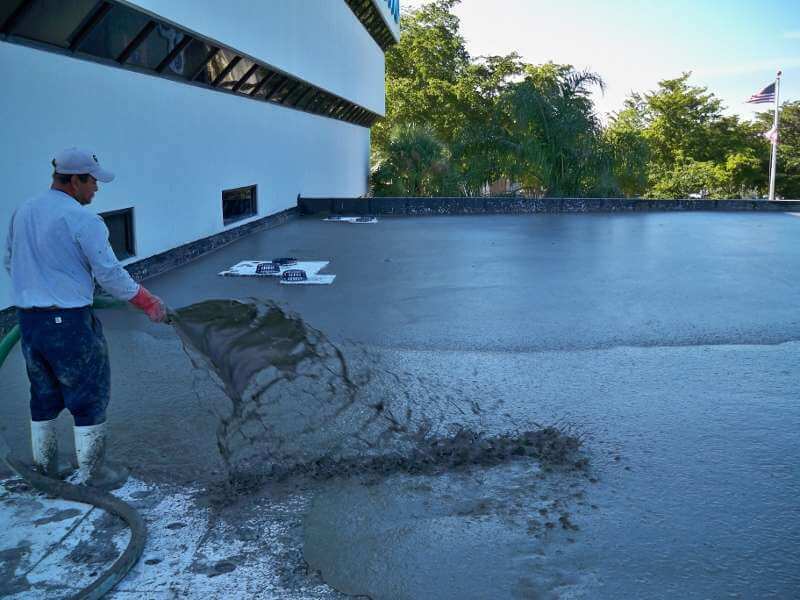 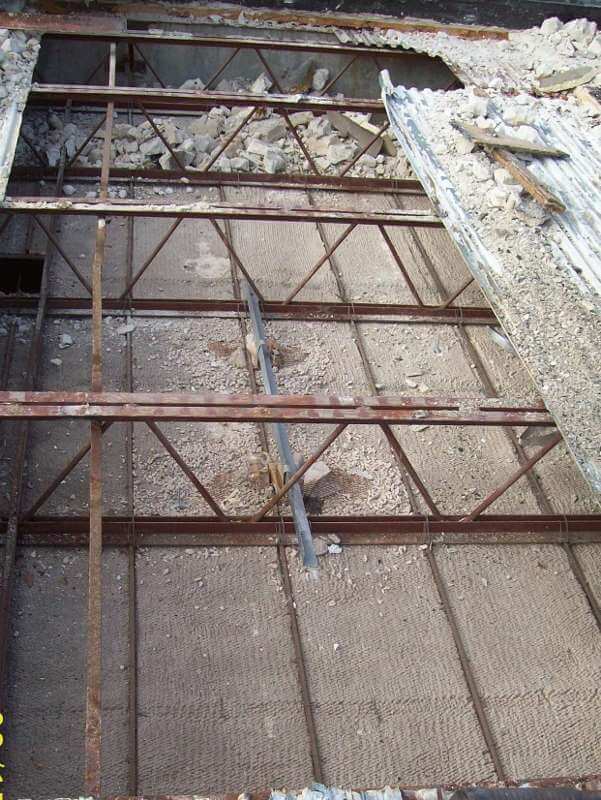 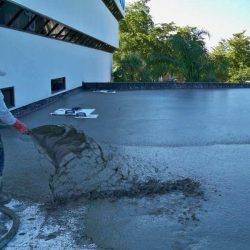 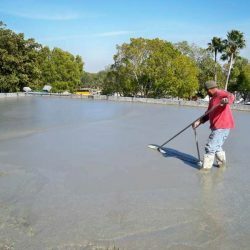 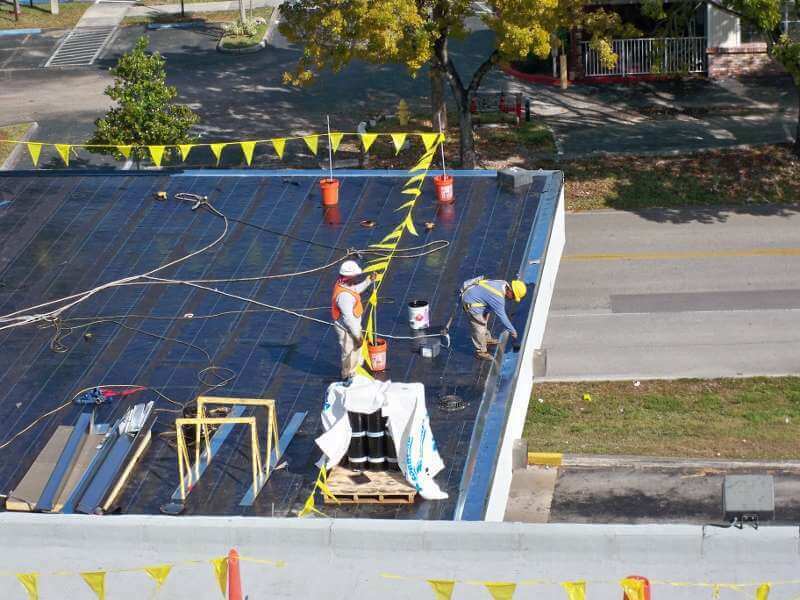 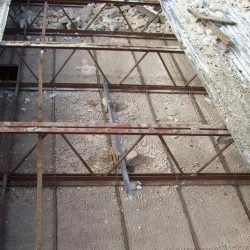 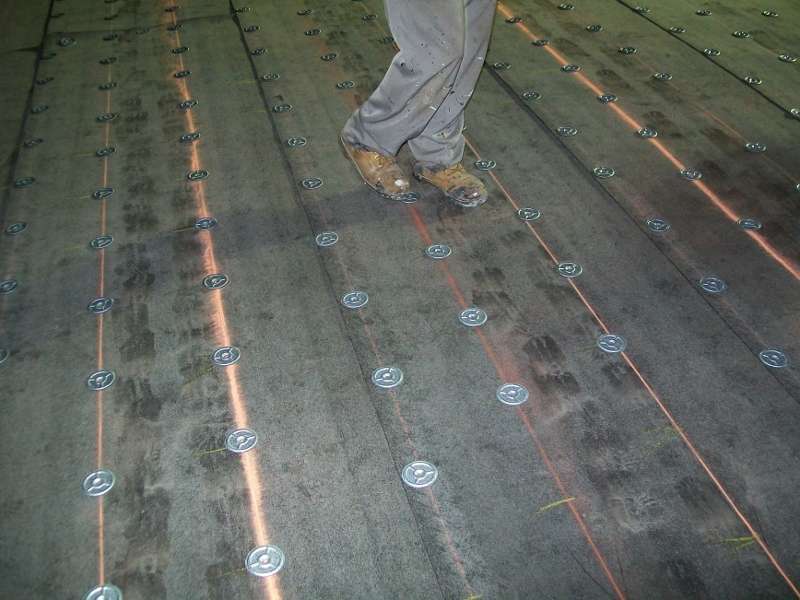 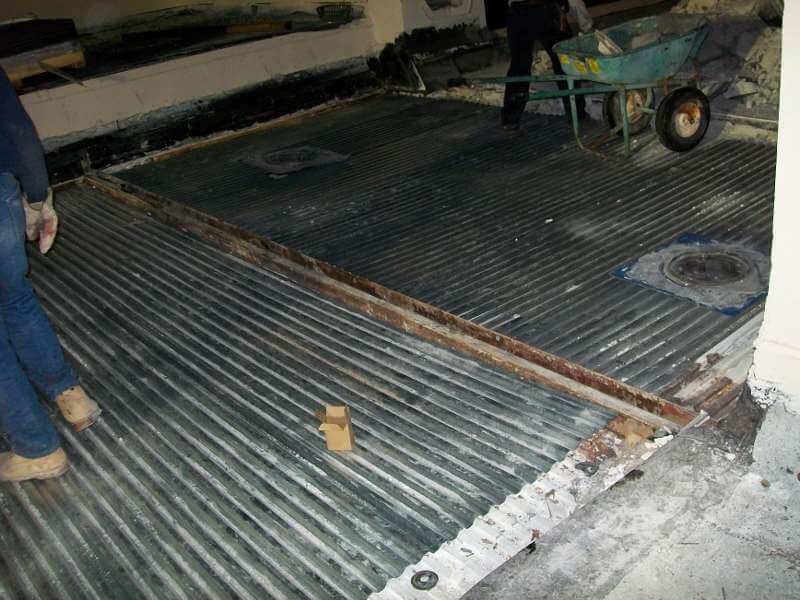 For steep-sloped roofing systems, it usually consists of one waterproofing membrane, whereas flat roofing systems usually consist of one ply to multiple reinforcement plies. 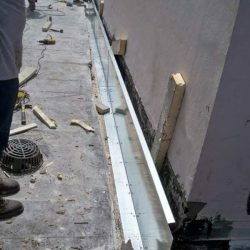 Drainage– A design feature of the roof, affecting the ability to shed water. 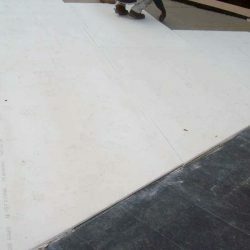 Designs include shape, slope and layout. 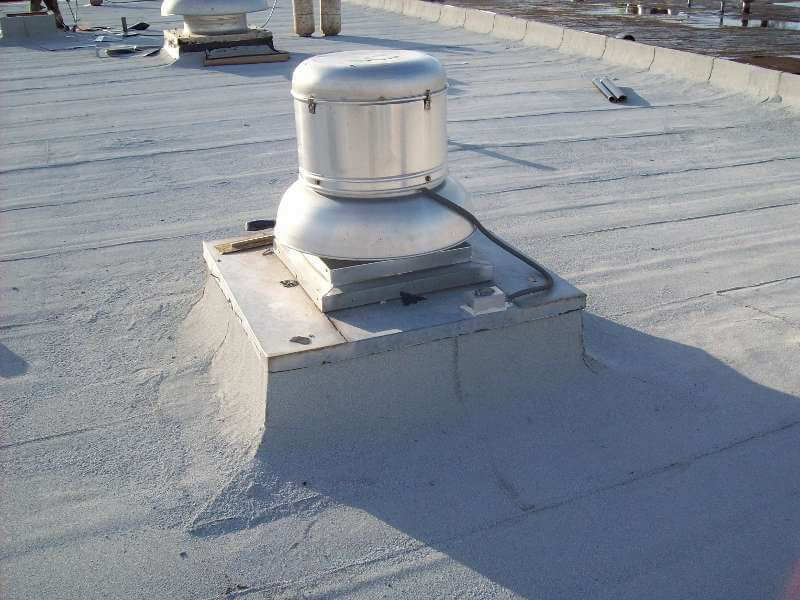 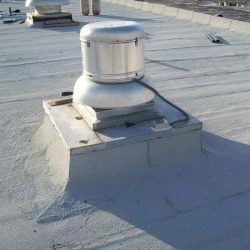 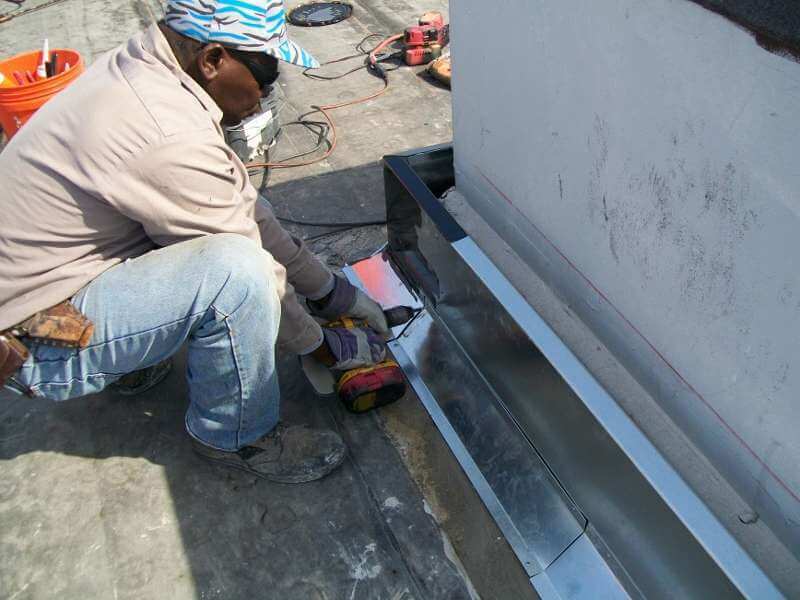 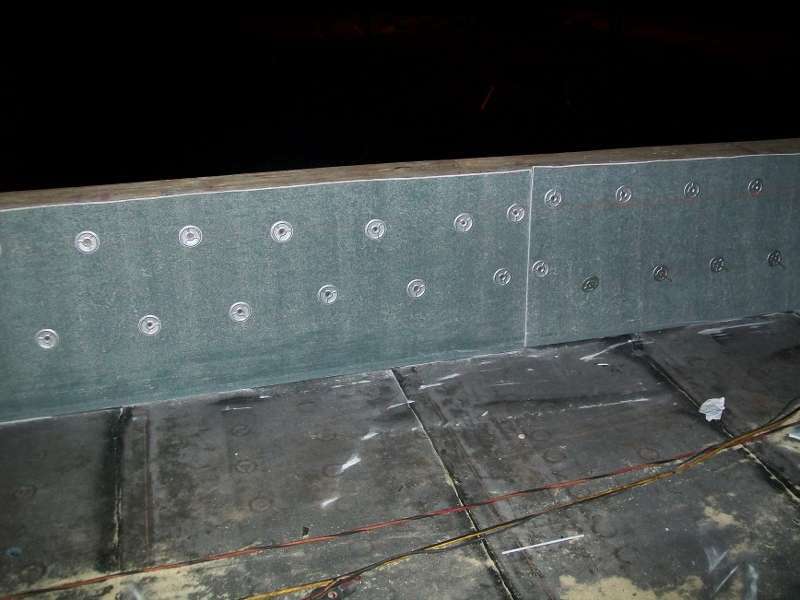 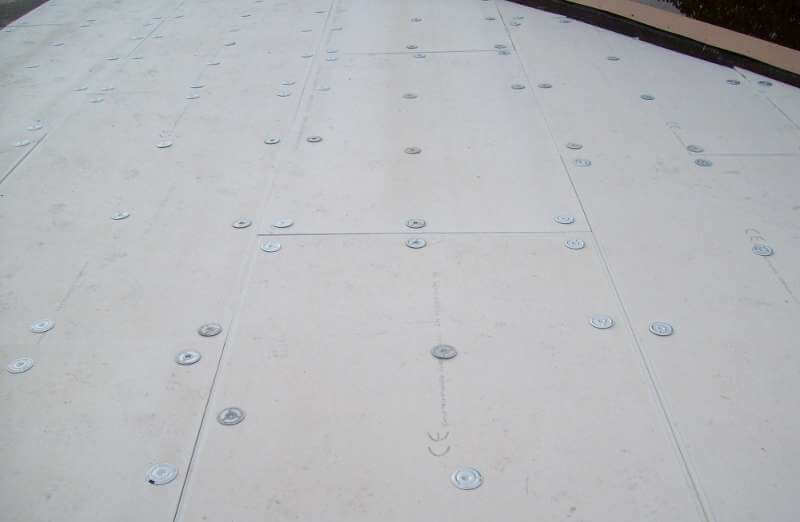 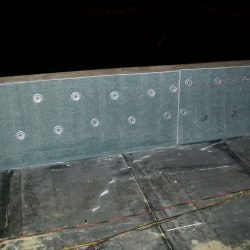 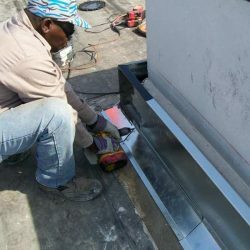 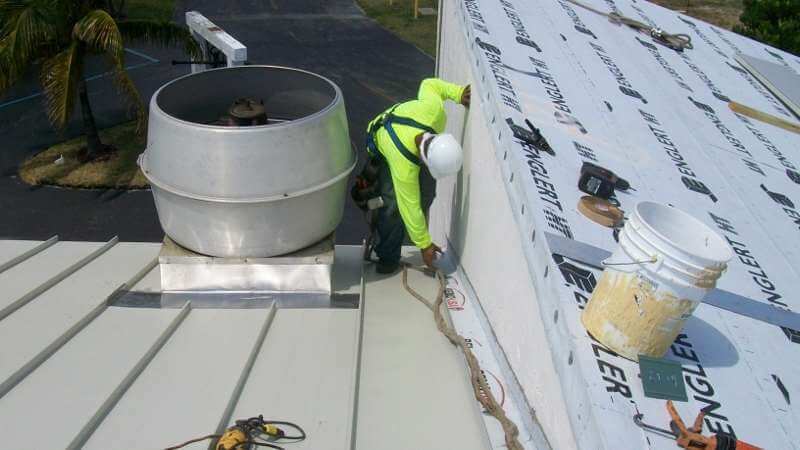 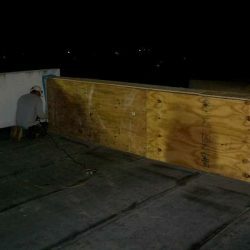 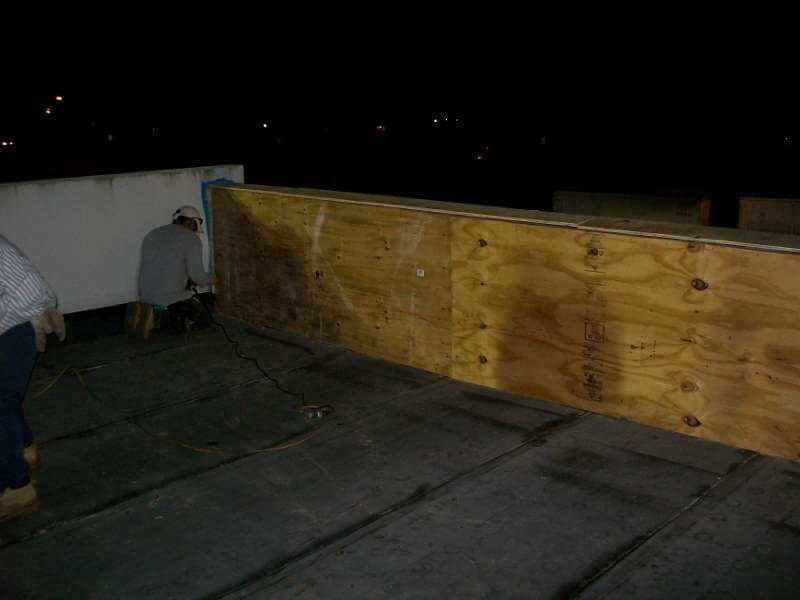 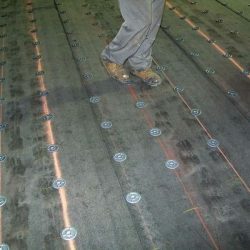 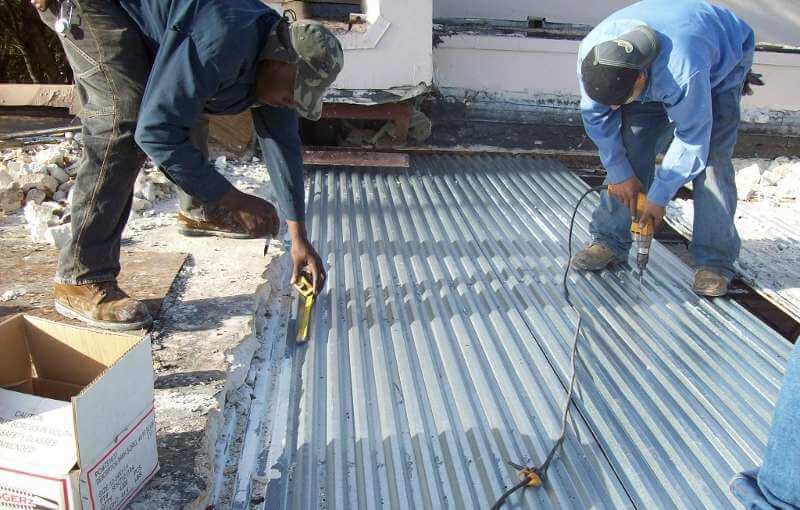 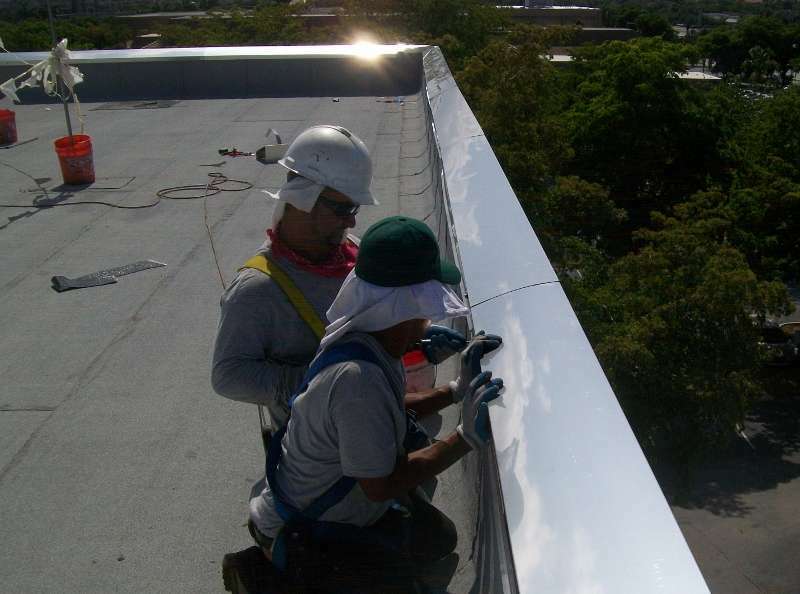 Sheet Metal Flashing– Referring to sheet metal or another underlayment material that is installed at the transitions throughout the roofing system. 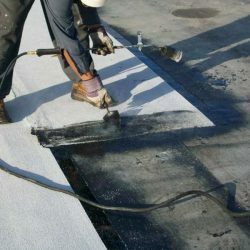 This is put in place to seal the end roofing materials. 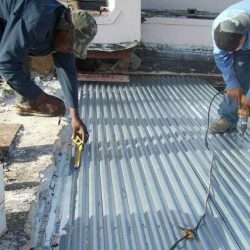 Roof Covering– For steep sloped roofing systems, typically they will consist of shingles made from tile, slate or metal. 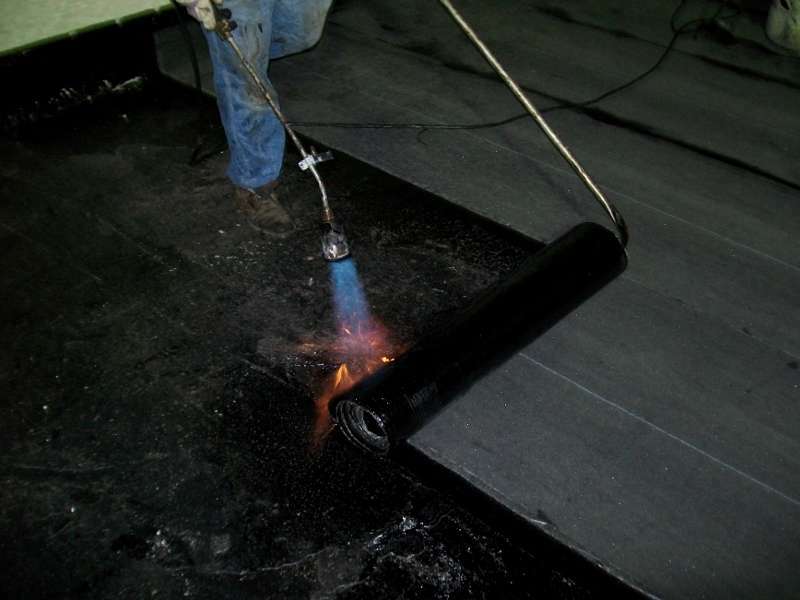 Flat sloped roofing systems can consist of built-up roofing material such as modified bitumen, single-ply, or metal. 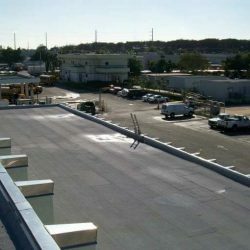 Built-Up Roofing System– Used in the U.S. for more than 100 years this is the most popular material used on low-slope roofs. 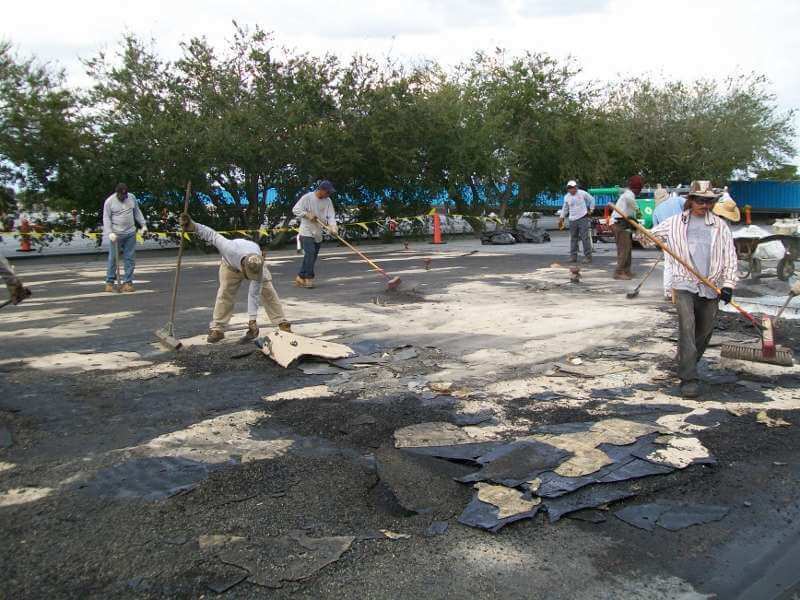 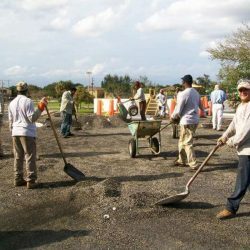 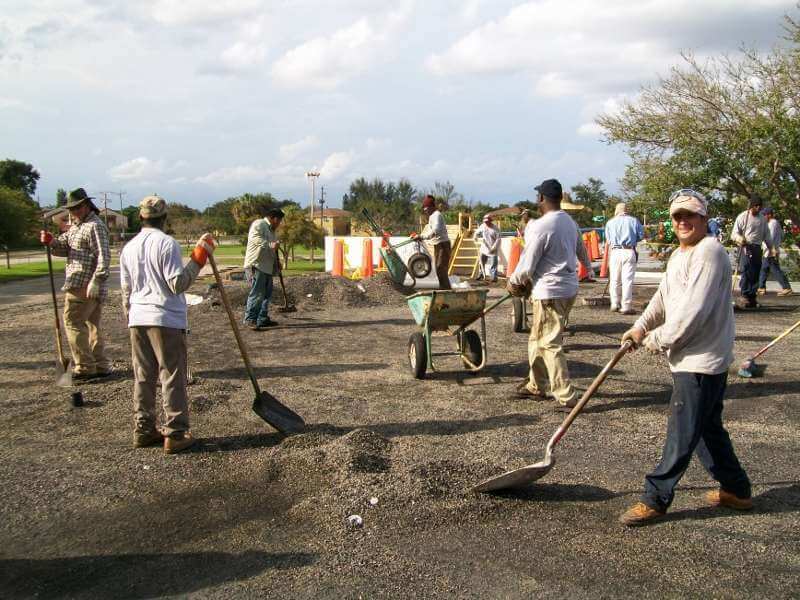 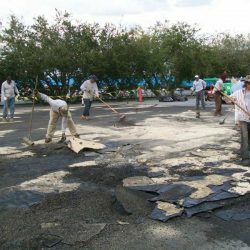 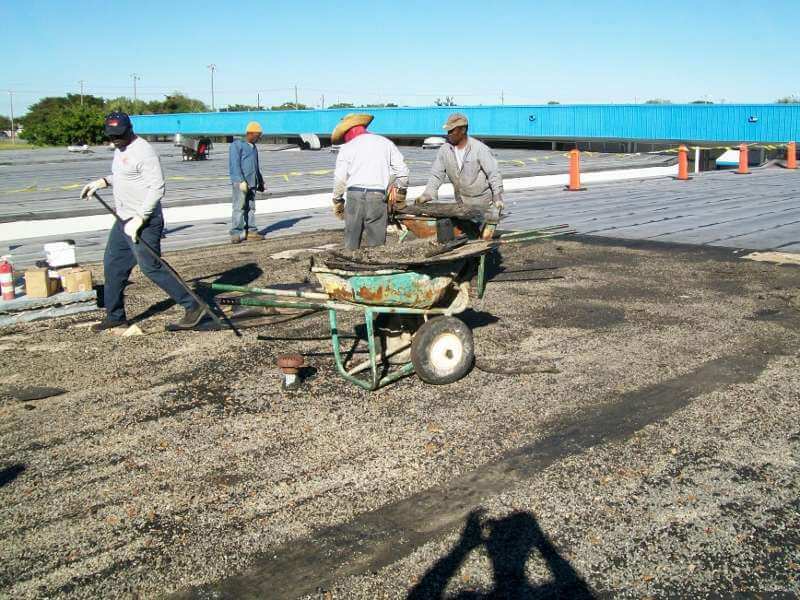 Composed of several layers of bitumen surfaces, it is completed with an aggregate layer or coating. 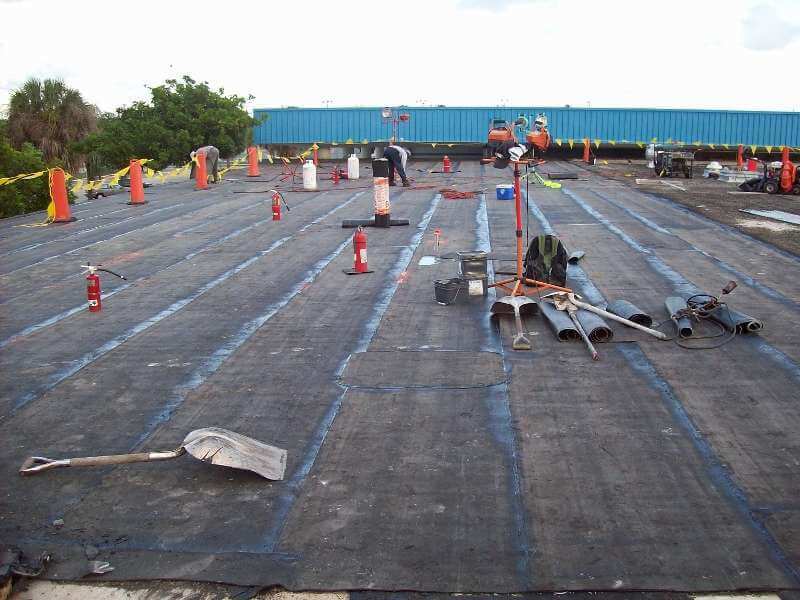 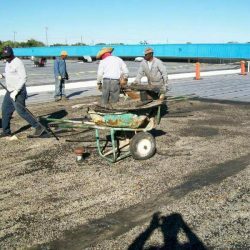 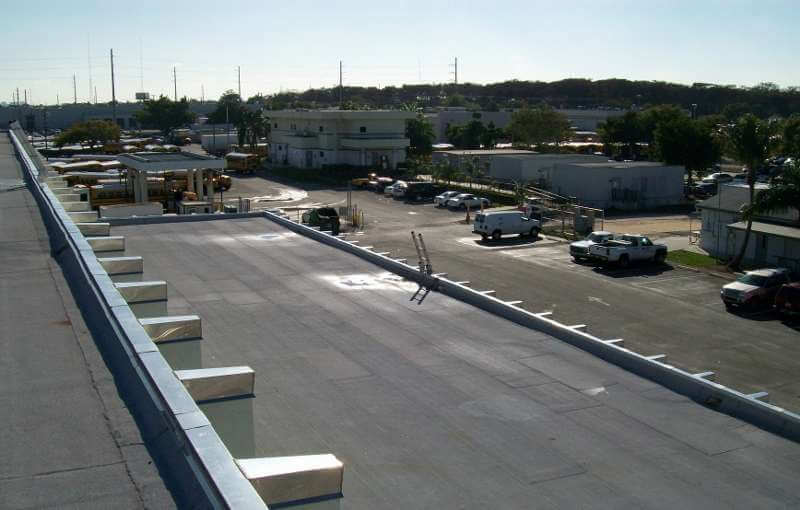 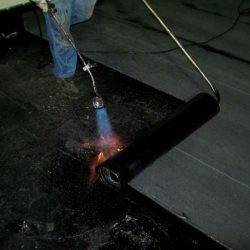 Modified Bitumen– This roofing system is a durable, weather resistant type of material for low slope roofs. 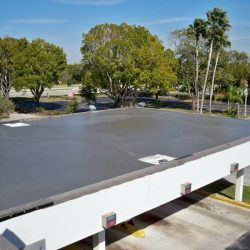 Single-ply– These roofing membranes have grown in popularity over the past 30 years due to their flexibility, relative ease of installation, reflectivity, and competitive price. 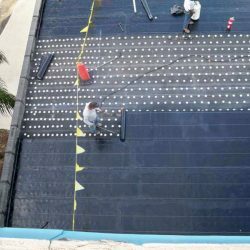 Shingles– Generally, shingles are the lightest and most common type of roofing material in America for a steep-sloped roofing system. 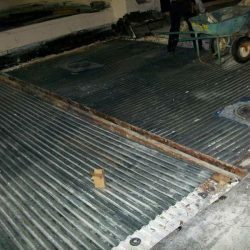 Tiles– Due to their longevity and array of colors, tiles are very popular with owners. 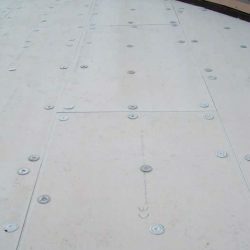 In addition, they are simple and easy to replace if they are ever damaged. 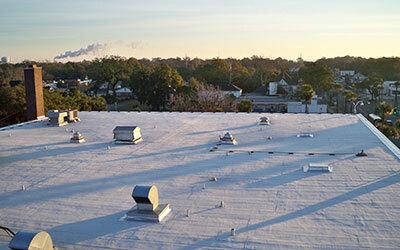 Your roof is one of the most important assets to your property. 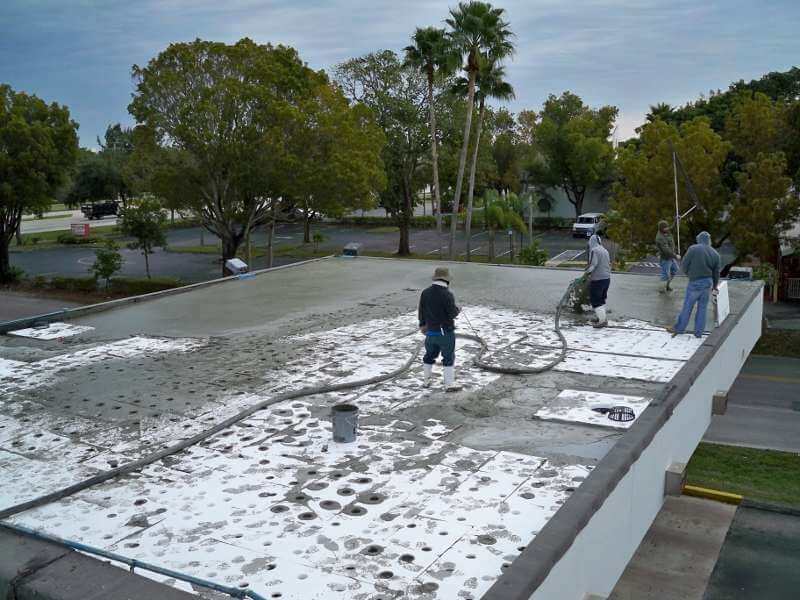 At A&H Forensic Roofing, we’re dedicated to providing you with the the best roofing services available. 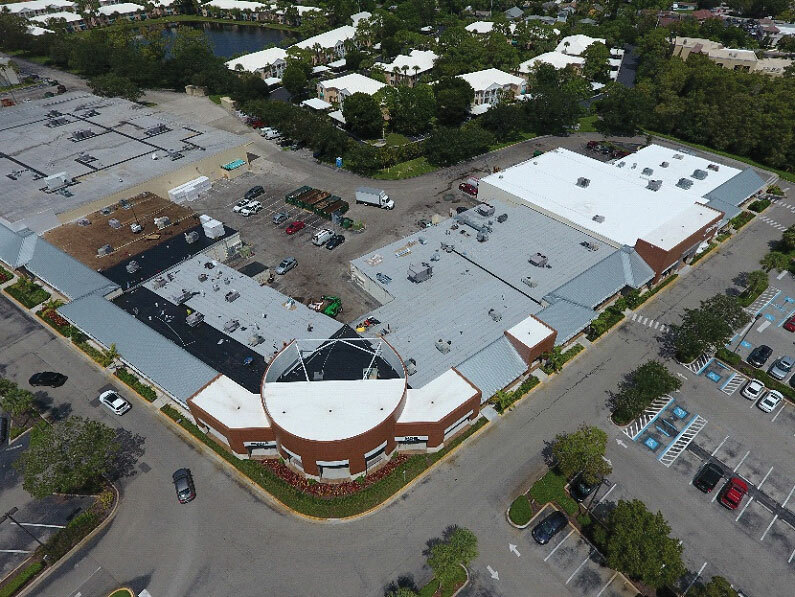 From the initial roof inspection, to the finished roofing project, we’ll work hard to ensure you’re completely satisfied with our services. 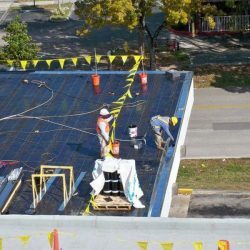 We believe our relationship starts when your project is finished, which means your success is our success! 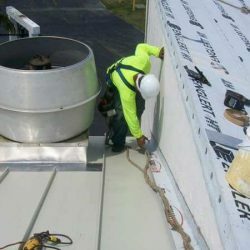 Please contact one of our certified roofing specialists’ today to get a thorough understanding of what solutions are available to your roofing system! 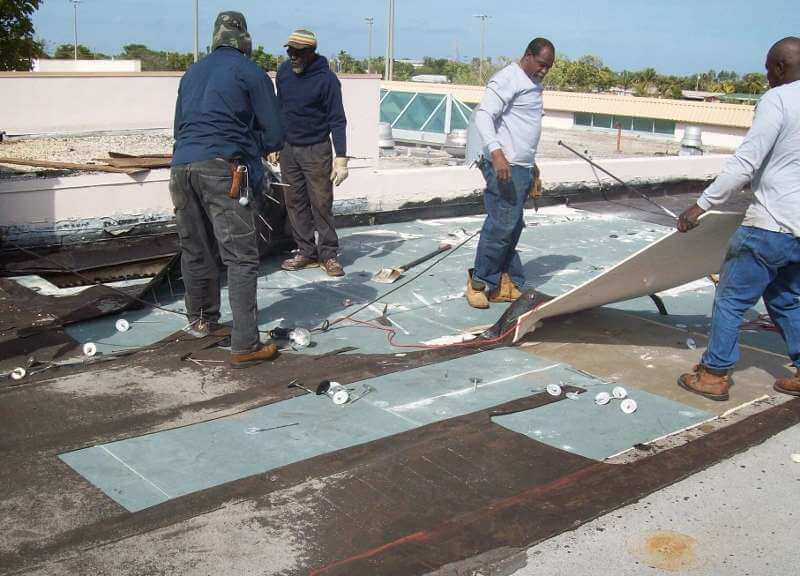 Contact Our Roof Replacement Experts Today!